The price is depend on the design as requested. 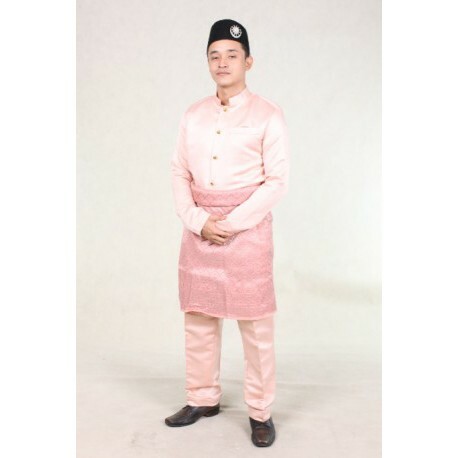 Client either can provide own material or purchase from wedding.com.my. Booking at least 2 months from wedding day. 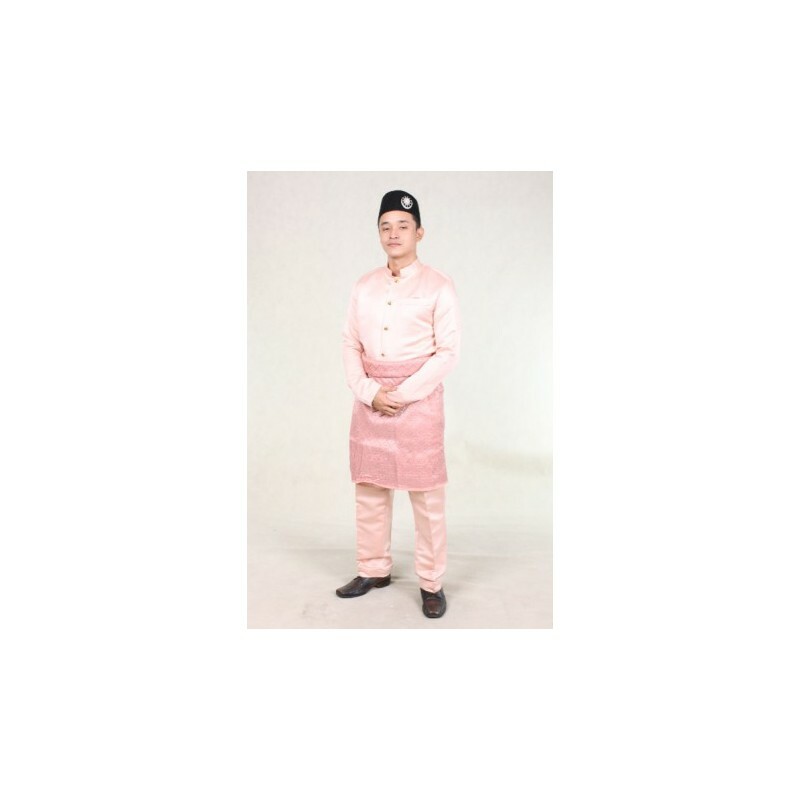 This is purchased new custom made baju melayu.